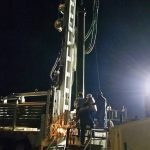 Gregg Drilling LLC is California's premier water well resource. 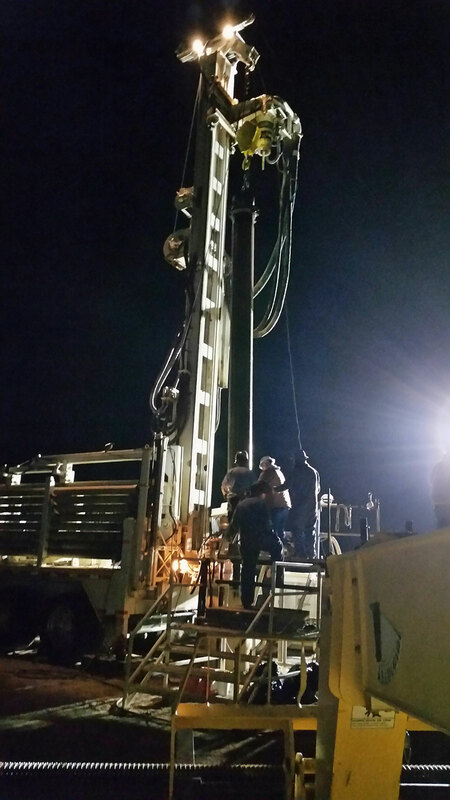 With over 30 years experience drilling in California and surrounding states, Gregg Drilling can handle any size project from Consumer water wells, to Agricultural wells to Industrial/Commercial wells. 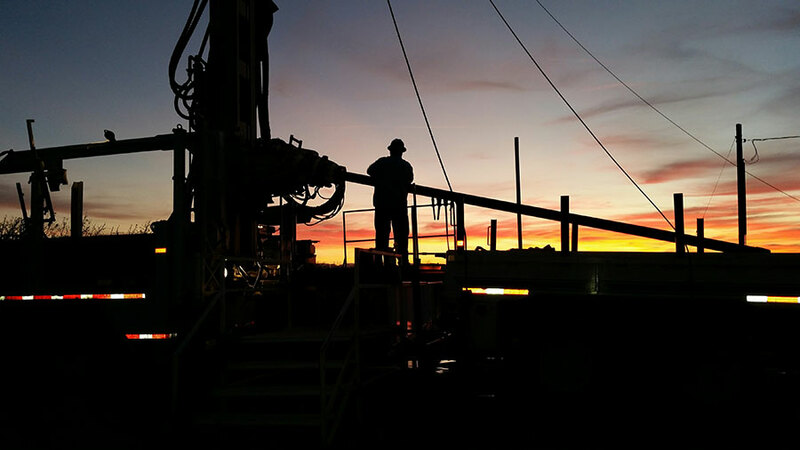 Gregg’s vast experience drilling throughout California and exceptional safety rating provides the conﬁdence and trust our clients have learned to value. Gregg constantly strives to maintain one of the highest safety ratings across California. Recently Gold Shovel Certiﬁed, Gregg is constantly improving our safety program and equipment to provide our clients the highest quality service available. 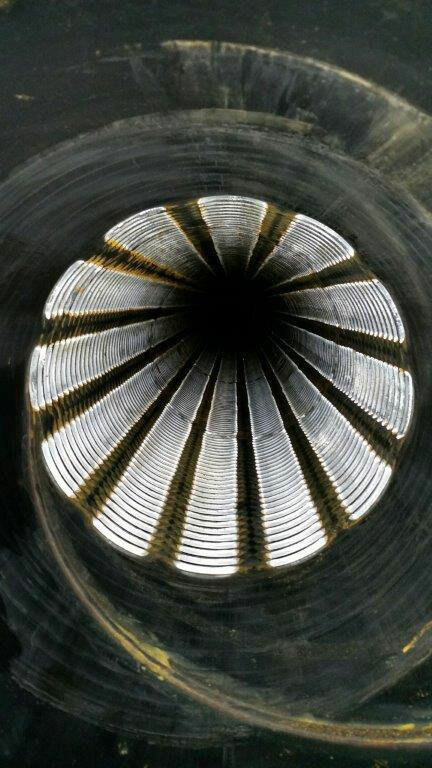 Gregg Drilling is a premium resource of the complete well process. From permitting to well drilling and installation all the way through development and maintenance of the well, we make it easy as you only need to deal with ONE contractor. 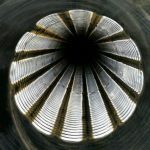 Gregg Drilling has worked with hundreds of local California cities, counties, agencies and public works. Gregg Drilling is often the ﬁrst call for drilling services for companies and projects including Chevron, Shell, CalTrans, BART, US Army Corps of Engineers, High Speed Rail, Department of Water Resources, Orange County Water District, Metropolitan Water District, LA Uniﬁed School District and more. Outside of California, Gregg has completed projects in Arizona, New Mexico, Nevada, Oregon, and Washington. 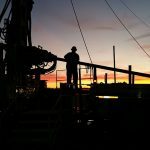 Gregg maintains well driller licenses in these states and will advise on the best course of action. From permitting to well drilling and installation all the way through development and maintenance of the well, we make it easy as you only need to deal with ONE contractor. Financing programs may be available on approved credit. Gregg Drilling has worked with many city, county and government agencies over our 30-year history in California. 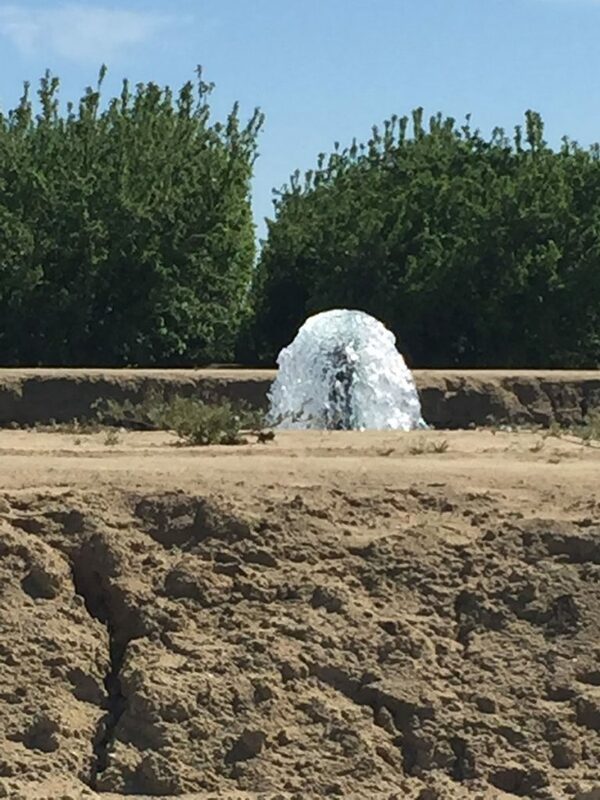 We recently completed a large site investigation project with groundwater sampling for the Orange County Water District in Southern California as well as various investigations for the Department of Water Resources along the California Aqueduct. In addition, Gregg serves as a sub-contractor on many on-call contracts for agencies throughout the state. Gregg Drilling is a full service provider for Residential Wells. We can help you evaluate your well and conduct a pump test for your existing home or when you’re considering a purchase. Financing programs may be available for home owners, on approved credit. Questions about our water well services?